Getter for the way series are distributed on the axis with the ordinal scale. boolean - Categorize by series names or by point names. 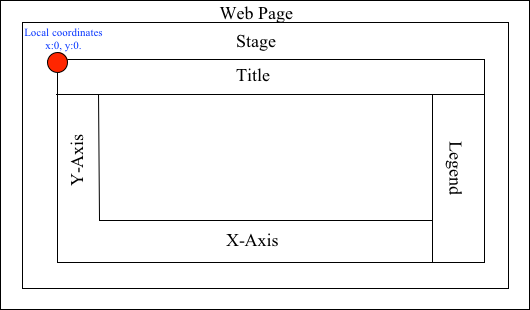 The categorizedBySeries() allows distribute series on the X-axis by series names instead. The default (false) distributes by point names. If you use categorizedBySeries(true) you should make sure series names are unique, otherwise it might lead to the unexpected behavior. Note: works only with the ordinal scale. Whether to enable distribution by series or no. Converts the global coordinates to local coordinates. 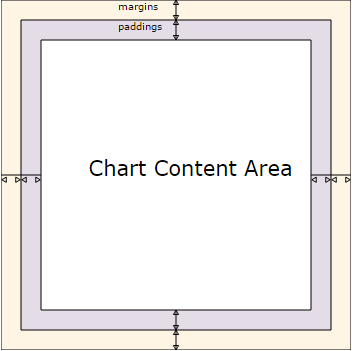 Note: Works only after anychart.charts.Cartesian#draw is called. Converts the local coordinates to global coordinates. 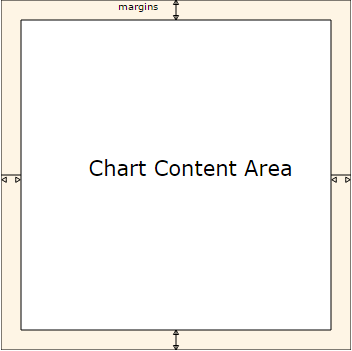 Note: Works only after anychart.charts.Cartesian#draw is called. number | string - Maximum size all of the bubbles. maxWidth number | string Point width pixel value. number | string - Minimum size of the all bubbles. Starts select marquee drawing. Note: Works only after anychart.charts.Cartesian#draw is called. 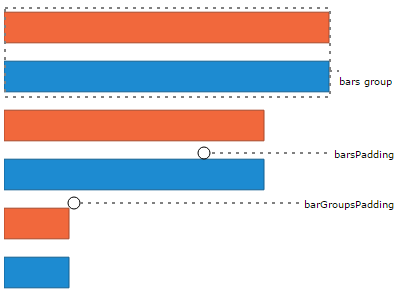 Setter for chart Y-grid by index.